In a country of 1.3 billion people, where more than 90% of healthcare facilities existing are concentrated in urban areas. 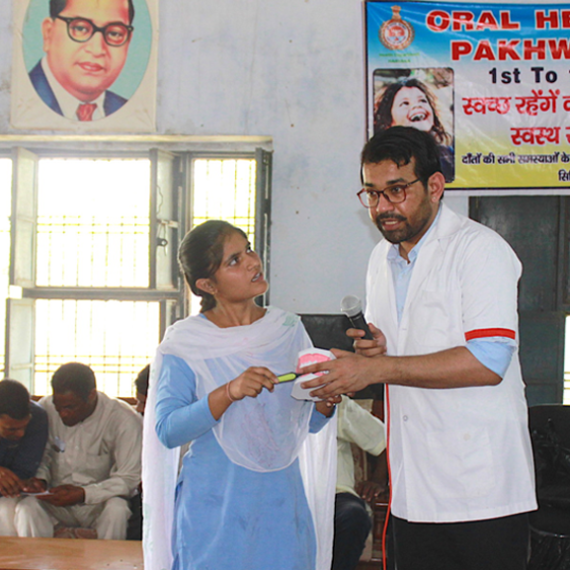 HASNAA, a sub-unit of RAJ (Right, Awareness & Justice) Foundation, is educating and creating awareness about Oral Hygiene Care, effective Brushing Methods, Oral Cancer Awareness, Quit Tobacco Campaign and Diet Counseling in rural villages of India. Your donations sustain and strengthen HASNAA. They provide the resources we need to offer assistance to bring smiles on the faces of the poor and the needy. 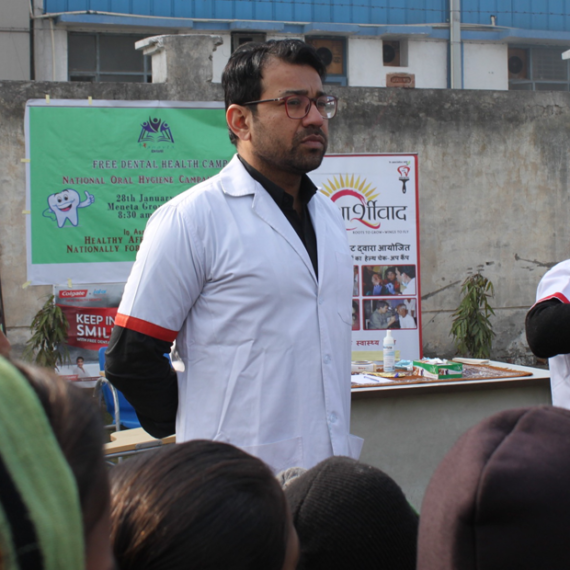 We always welcome people who want to join us in helping the underprivileged attain better oral hygiene and education. Don’t hesitate in volunteering with us! We are more than happy to come and set up a dental clinic for a day or more, organise a workshop on dental hygiene and its benefits or related topics. Connect with us! 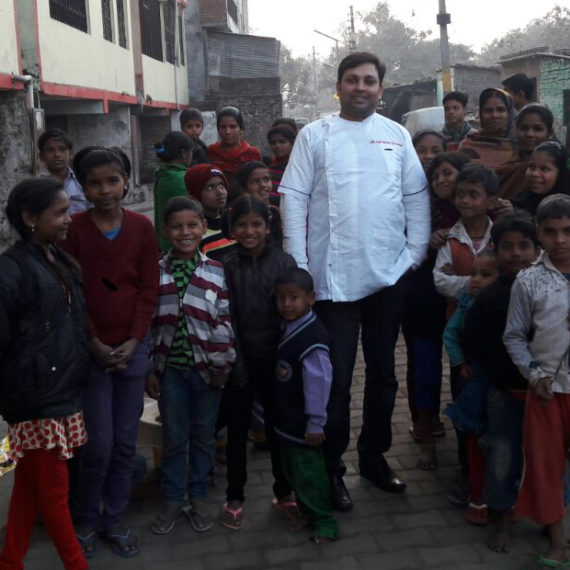 Hasnaa strives to educate and spread awareness regarding Oral Hygiene care in rural villages of India so that a “Self-Sustained Affordable Oral Healthcare System” can be introduced in throughout the country. A lack of dental hygiene can lead to problems that last a life-time and even decrease your lifespan. 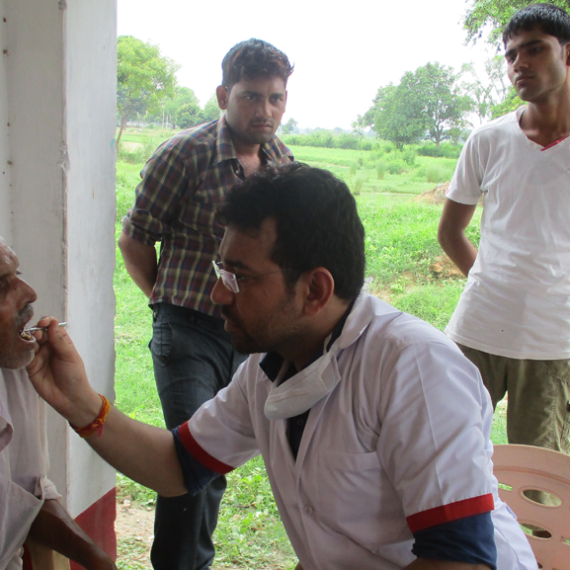 Our mission is to advance dental hygiene practice and primary heath-care promotion in the remote and underprivileged areas of India. Tobacco is deadly in any form or disguise. The exposure to tobacco smoke causes death, diseases and disability. The use of tobacco is more prevalent among the rural population, illiterates, the poor and vulnerable section of the society. Most cases of oral cancer are linked to Tobacco and Alcohol. The traditional ethnic habits of chewing tobacco, betel quid, gutka, and paan are dangerous. Oral cancer / Oral Sub Mucous Fibrosis (OSMF) can often be spotted in its early stages and the chances of a cure are good. 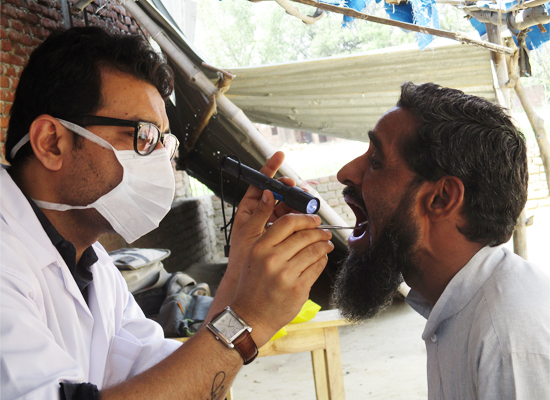 More than 1,80,000 individuals from 6 different states have been benefited from HASNAA’s programs where more than 1300 school camps and public meetings have been organized to create awareness regarding oral hygiene, Tobacco Cancer, Oral Cancer, Diet, and Hygiene.